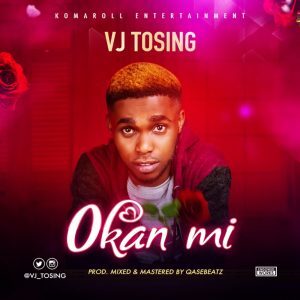 Komaroll entertainment fronltline artiste VJ Tosing has finally dropped his highly anticipated smash single “Okan Mi,” produced by Qasebeatz. The multitalented and versatile Afro pop rising star drop this powerful Afro beat vibes that is set to unlock many playlists and charts. 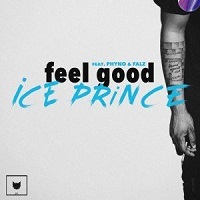 He is good.. Not easy for somebody of his to com sing dis kind song….. The music na for all listeners unlike trash wey badooo boy dey trash…. Trashes…. I no waste ma mb.